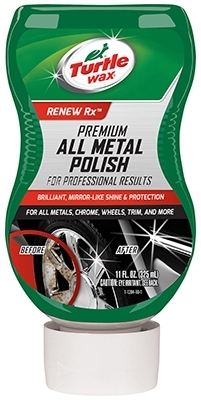 California Gold Chrome Polish, 12-oz. 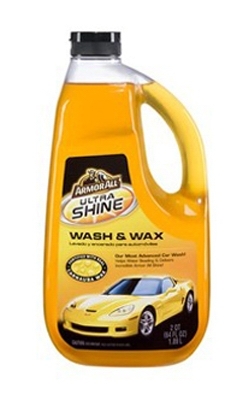 Ultra Shine Wash And Wax, 64-oz. 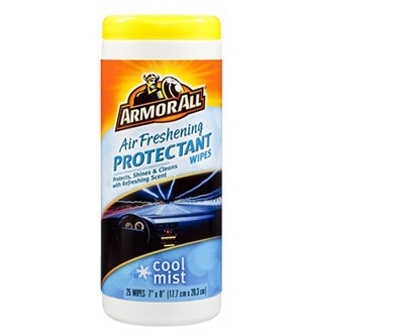 Air Freshening Car Protectant Wipes, Cool Mist, 25-Ct.
1-Step Wax And Dry, 26-oz. 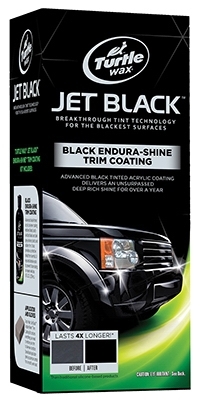 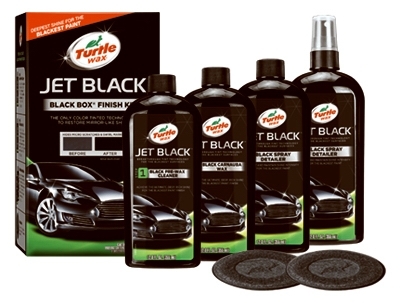 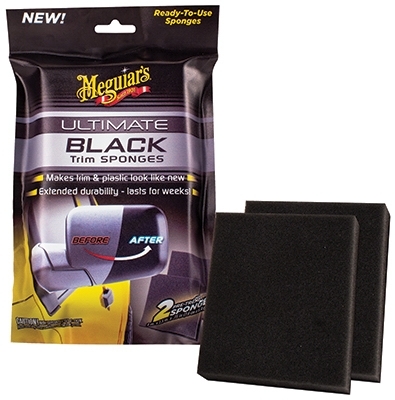 Ultimate Black Auto Trim Sponges, Pre-Treated, 2-Pk. 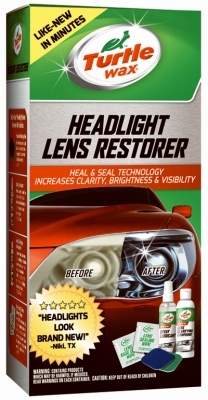 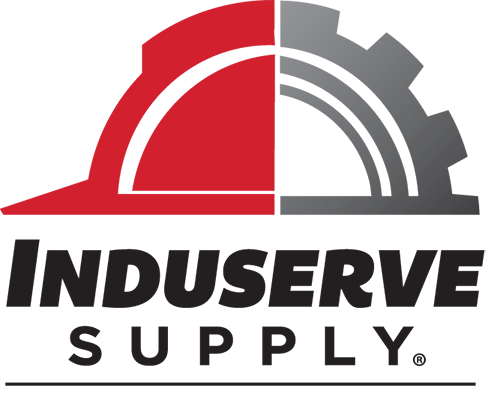 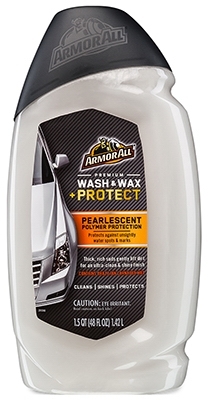 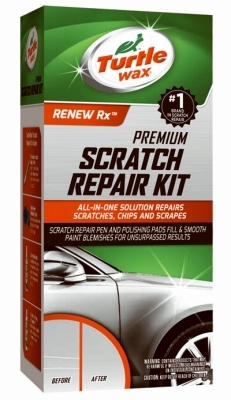 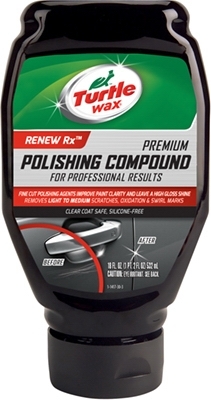 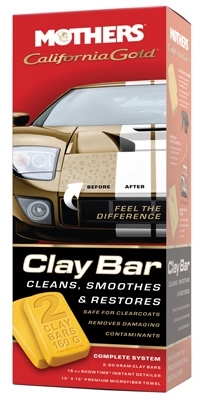 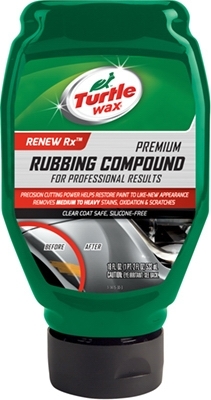 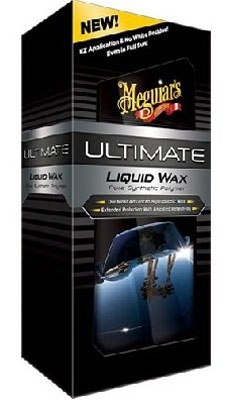 Premium Wash/Wax And Protect, 48-oz. 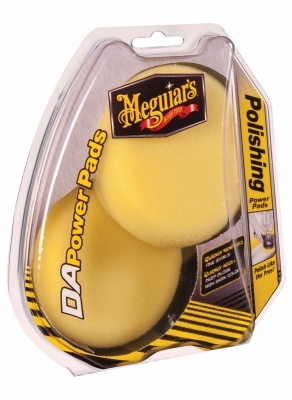 Gold Class Leather Cleaner & Conditioner Wipes, 25-Ct.